Uzin PE425 Primer is flooring primer used to prepare subfloors prior to applying floor screeds. Uzin PE425 is an primer from the Uzin flooring range. 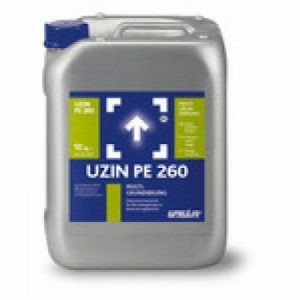 Uzin PE425 is available in a 2 x 3kg unit. Uzin PE425 Primer is an all purpose primer that can be used prior to the majority of floor screeds. Aqueous epoxy resin that deeply penetrates the substrate. 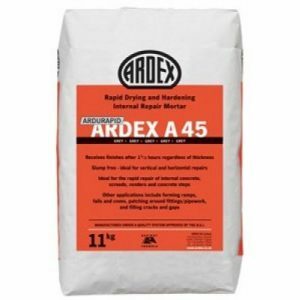 For the reinforcement of mineral-based screeds with inade – quate strength, e.g. 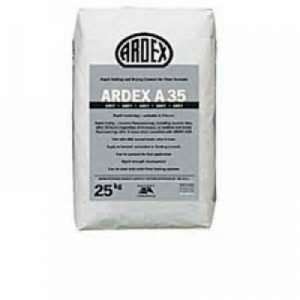 of cementitious calcium-sulphate or stone-wood screeds as well as absorbent concrete floors. Reinforcement of dilapidated screeds in renovation and for new screed shedding sand or screeds with inadequate strength. 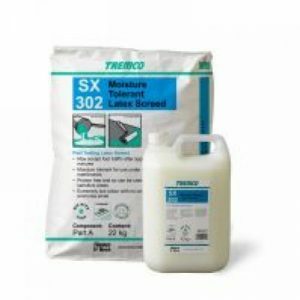 For screed impregnation for improved mechanical surface properties. For interior and exterior use.